In her photographic works, Natalie Czech examines the relationship between text and image, looking at how words evoke and interpret images, while also investigating questions of authorship, subjectivity, documentation, and contextualization. 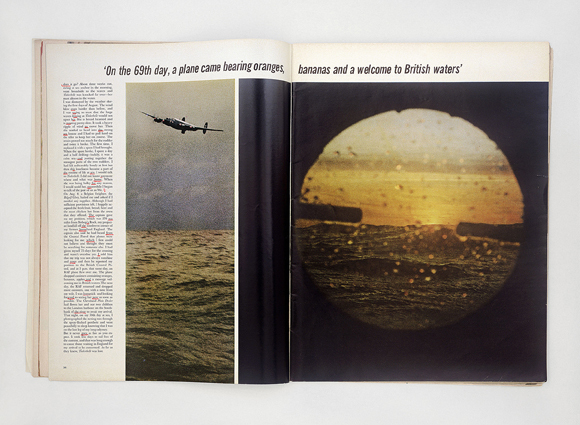 The series Hidden Poems shows photographs whose material basis consists of magazines, newspapers, or illustrated books. In the visible sections of text, individual words have been highlighted using a pencil or marker pen. 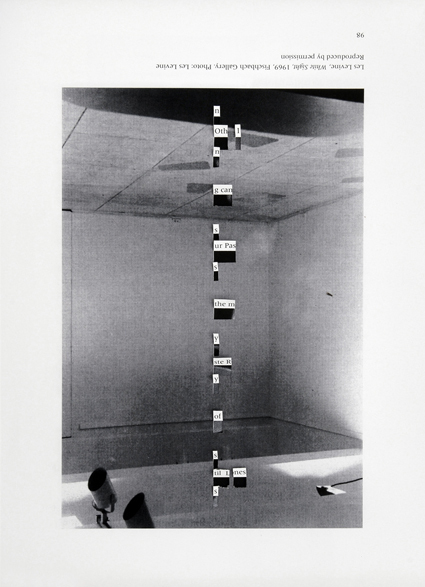 Read in sequence, the words form a poem that appears like a single thought, a Langenhagen, Natalie Czech uses calligrams in an attempt to confront and intertwine snapshot of sorts, engaging in a dialogue with the remaining text and the adjacent illustrations. 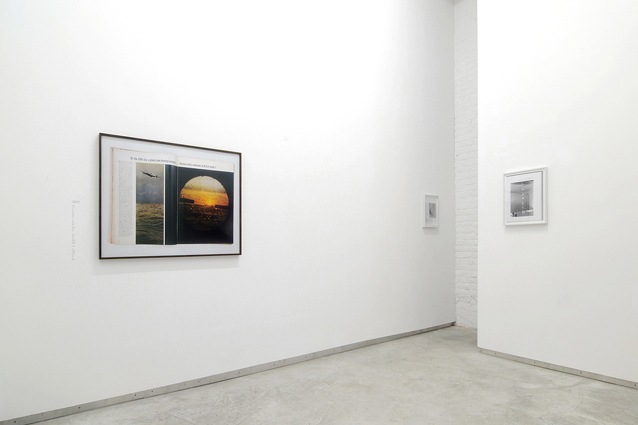 In 2010 she received the Alfried Krupp von Bohlen und Halbach Award for Contemporary Photography for her ongoing series, Hidden poems. 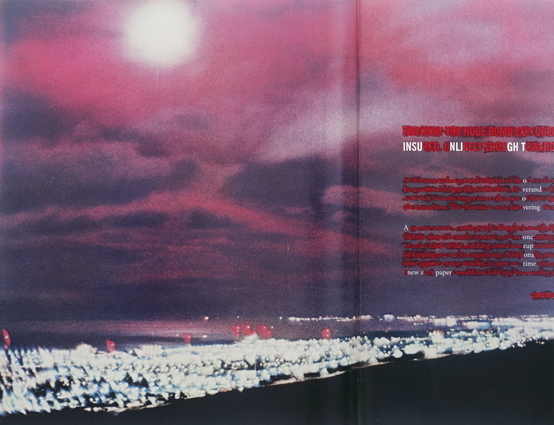 Illustrated pages from magazines, newspapers or picture books provide the raw materials for this series. Natalie Czech highlights individual letters and words in the respective texts to reveal the existence of a 'hidden' poem. The poems come from, among others, E.E. Cummings, Jack Kerouac and Rolf Dieter Brinkmann. Like a quick thought—a literary snapshot—they appear within the context of the page, rattling the semantic integrity of the original text. The result is a text within the text, which, like a coded message or an unconscious impulse, unsettles the very fabric of the text within which it is inscribed.